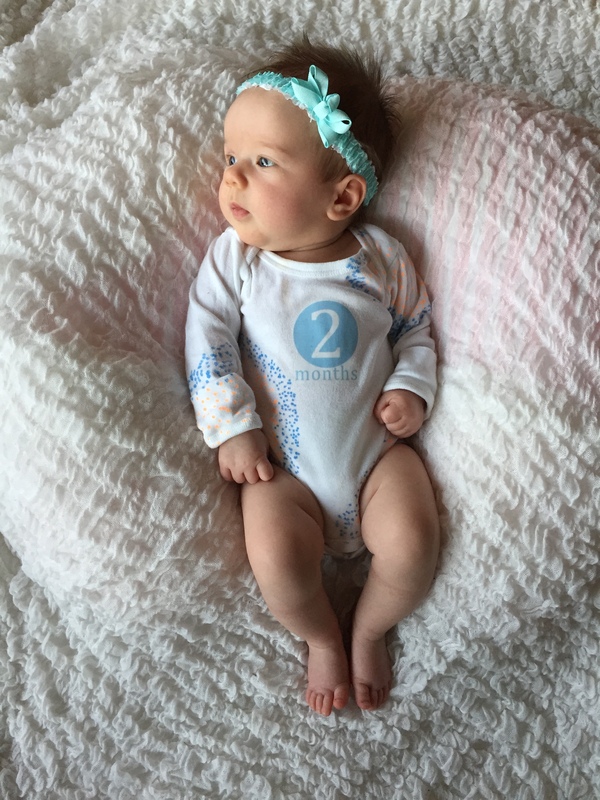 Aren’t these milestone onsies just SO cute!!! 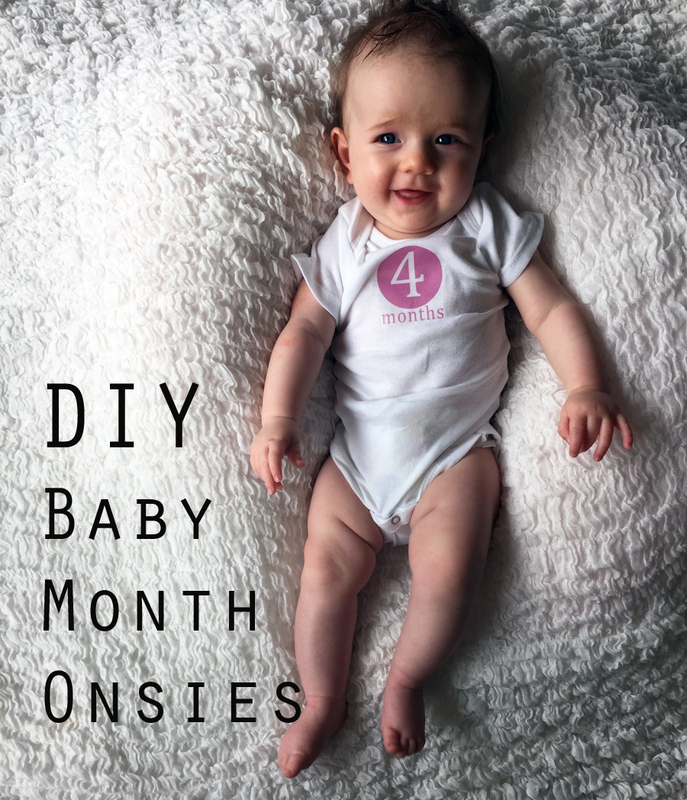 I’ve actually kept up on taking monthly photos since baby Zoe was itty-bitty. I’m so excited to compile them all together after her first birthday and see how she’s grown. All 12 onsies were so easy to make and took about 3 hours. I even made 2 sets to give one to a friend. Feeling like Martha Stewart while I was wrapping them up was just an extra cherry on top. My supply lists are shoppable for your convenience! Just click any aff. link below to get everything you need to make this project without adding extra errands to your day. 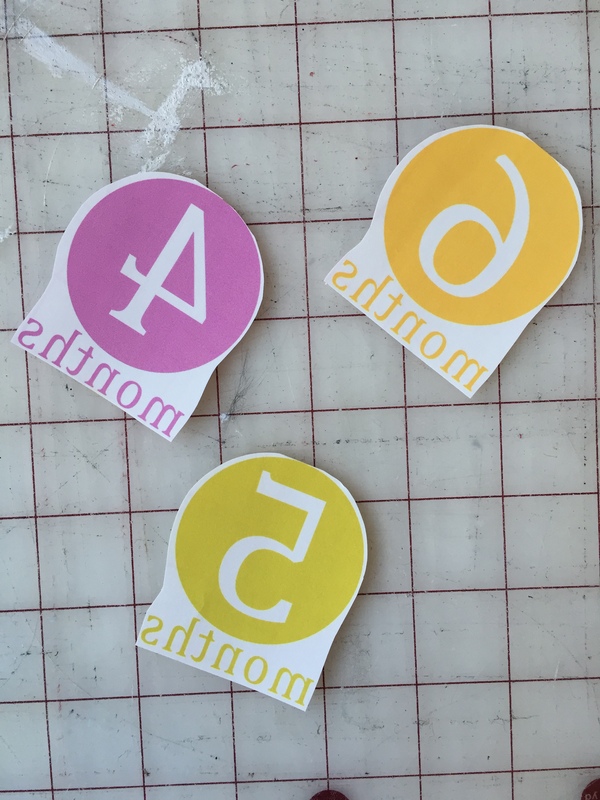 You can print similar iron-on transfers for free from another blogger HERE. 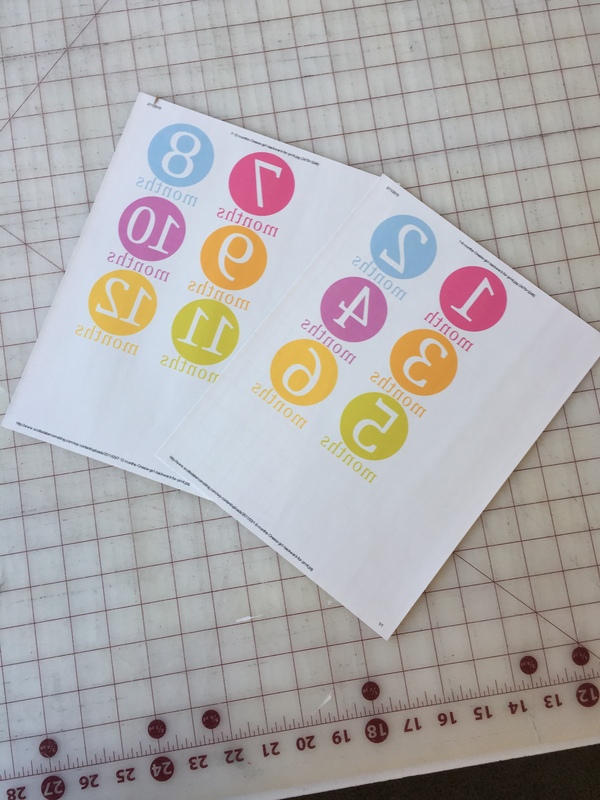 It’s easy and free to snag the pdf. As the package suggests, place your transfers face down and iron into place. Wait until they’re nice and cool before peeling the paper backing off. 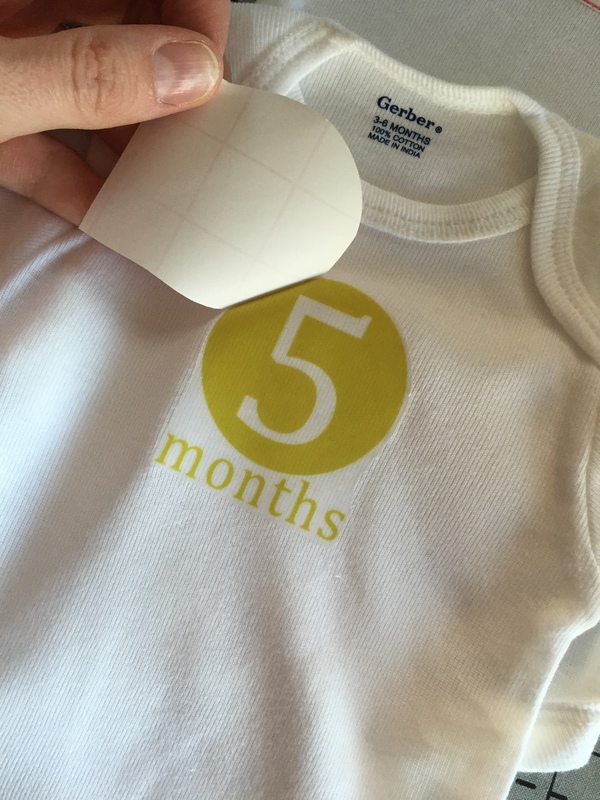 Try not to bend your milestone onsies until they’re fully set and cooled. Ta da! Your Martha Stewart now! 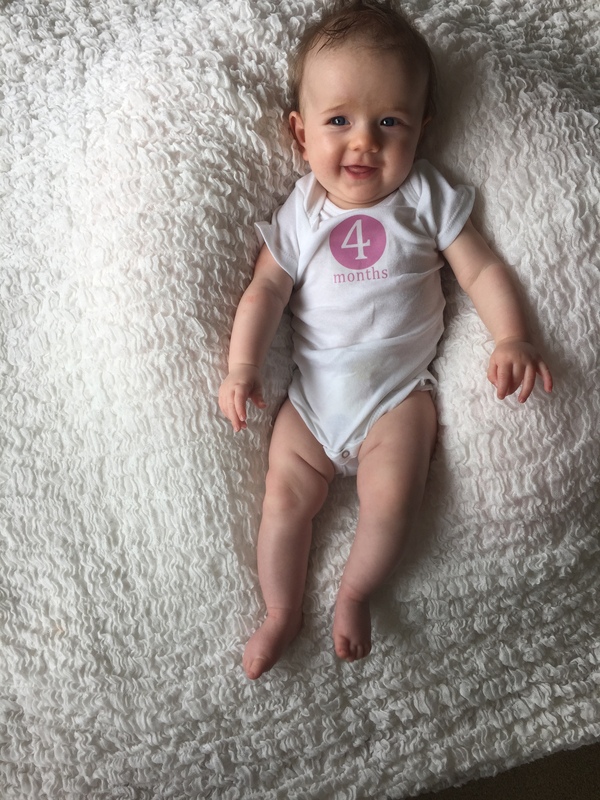 On a more personal note, see how much she’s grown already!? It’s crazy. 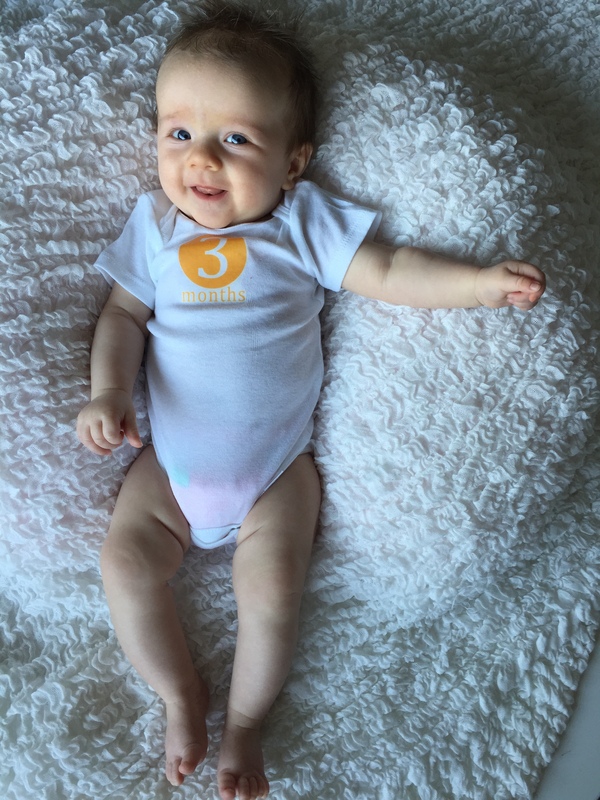 My perfect little baby is growing like a weed…..or bamboo. Bamboo a more beautiful plant so that’s more like it. Well, I hope you likes this tutorial and let me know how it turned out in the comments!